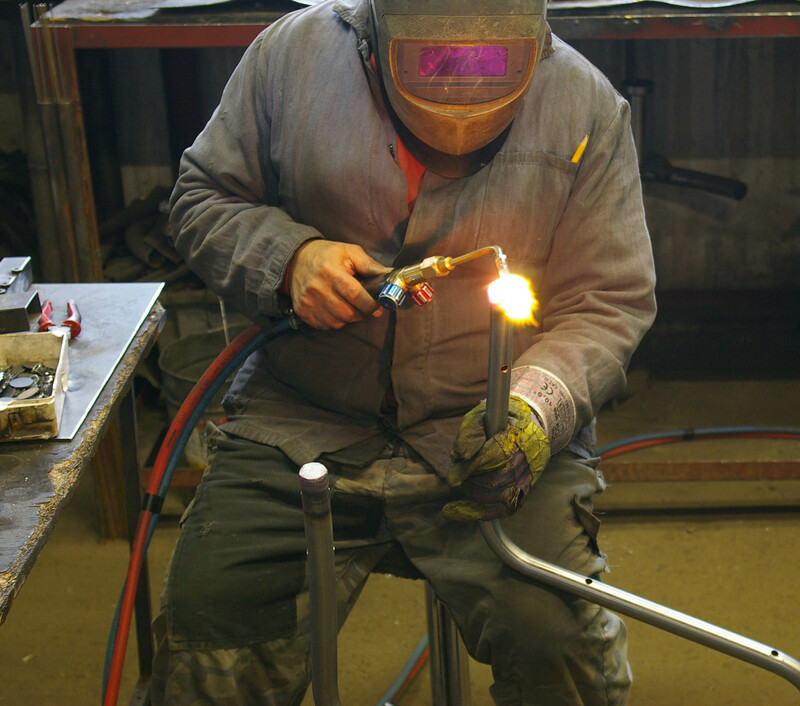 Long-standing skills and dedication of our management and craftspeople in production, special techniques and equipment for metal tube treatment, upholstering and joinery, tradition and experience in design. 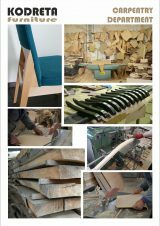 Over 53 years of experience in furniture making. 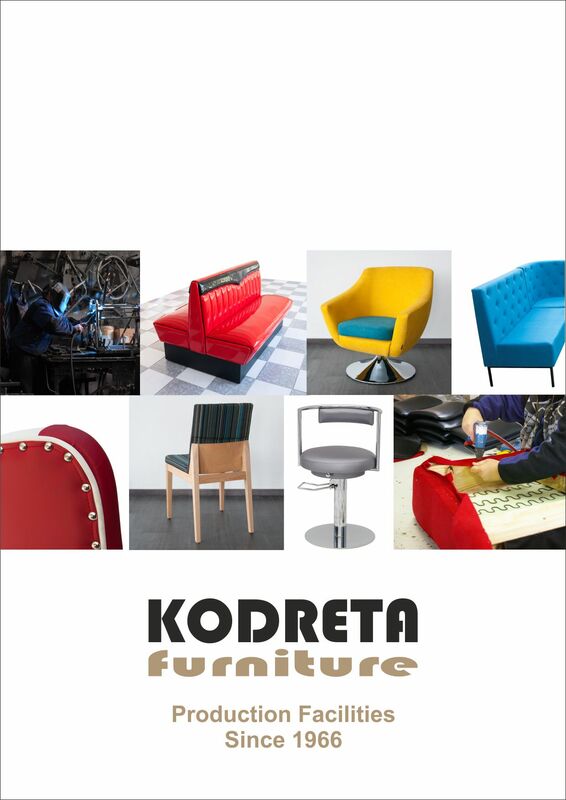 Choose from our wide selection of chairs, armchairs and sofas, booths, tables, bar stools and custom-made products…decide between vintage, retro and modern style...select from a wide range of colors, materials, sizes…see our catalogue for complete range and option. 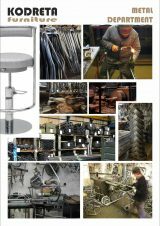 Here you can see our basic catalogue of products. 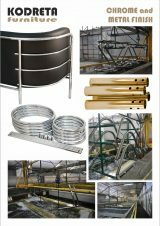 Our production facilities include metal and upholstery department, carpentry, chroming and powder coating facility and assembly department. 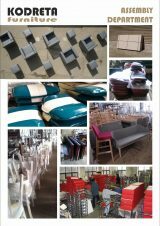 Our upholstery ladies use materials and colors of your choice. 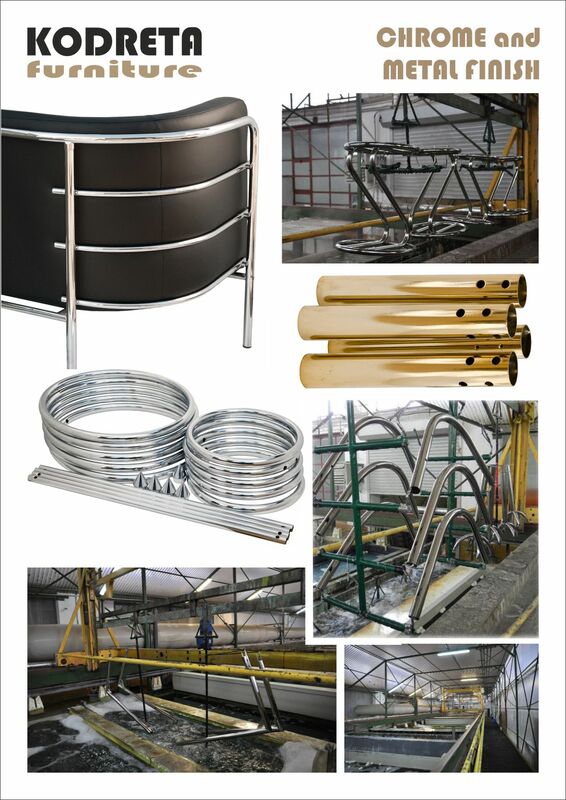 We have 50 years of experience in metal tube prodution. 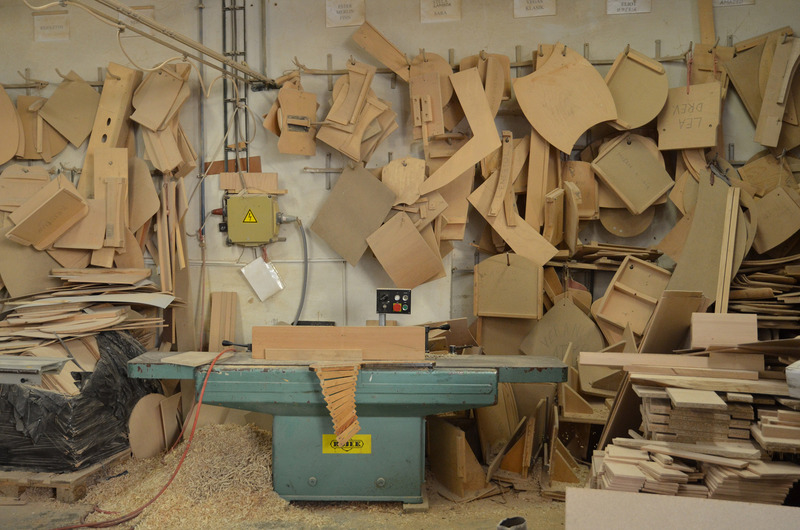 Wooden parts of our products are produced in our carpentry workshop. 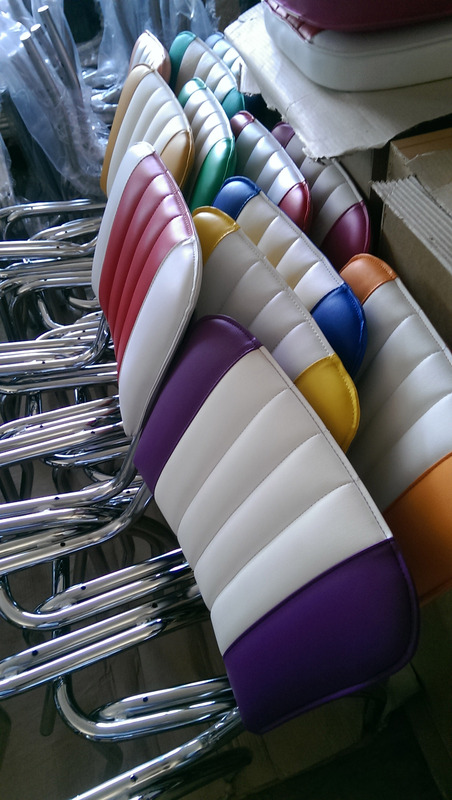 We use chroming or powder coating metal finish for your products. 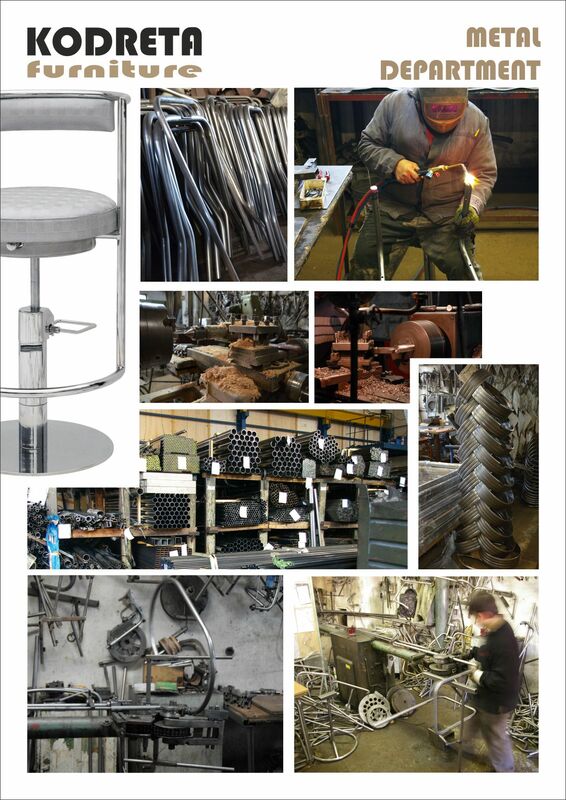 Check out our brochure, where you can see pictures of our production. We offer long-standing skills in not only production of seating furniture, but also customized products. 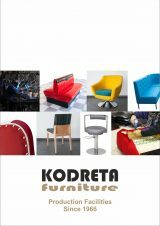 Tell us about the unique products you would like us to produce for you. 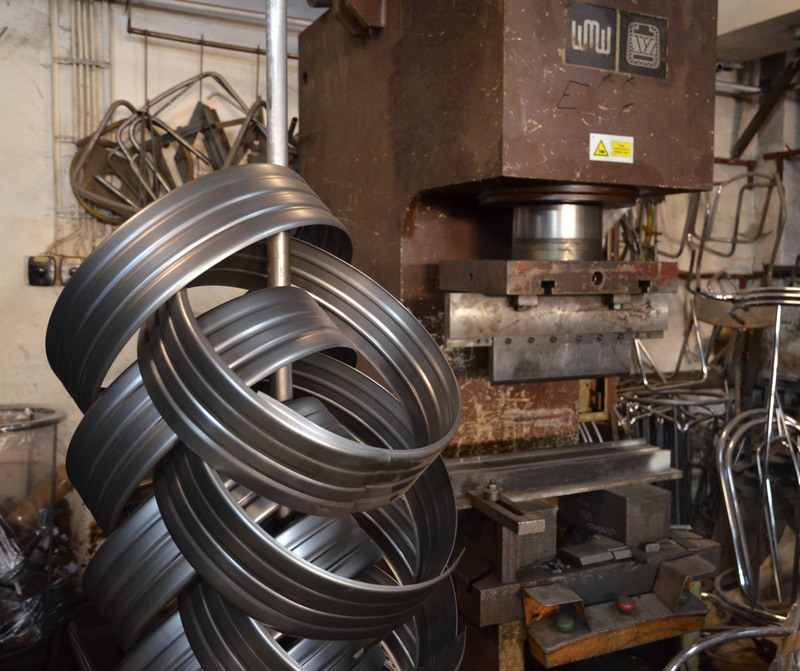 Whether special sizes and dimensions, or unique materials, or completely custom-made products…we are open to discuss with you our possibilities in production and create products you need. 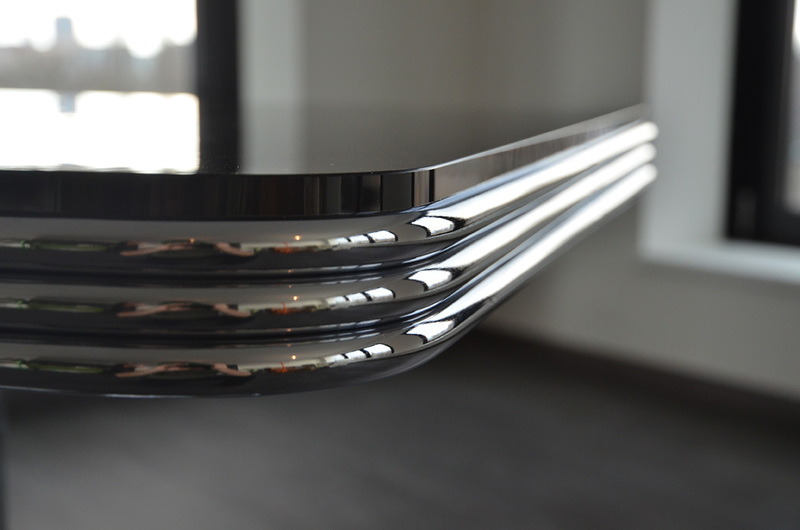 We often produce custom-made bar counters, shelves, beds and other interior products to fit the metal tubular furniture design. 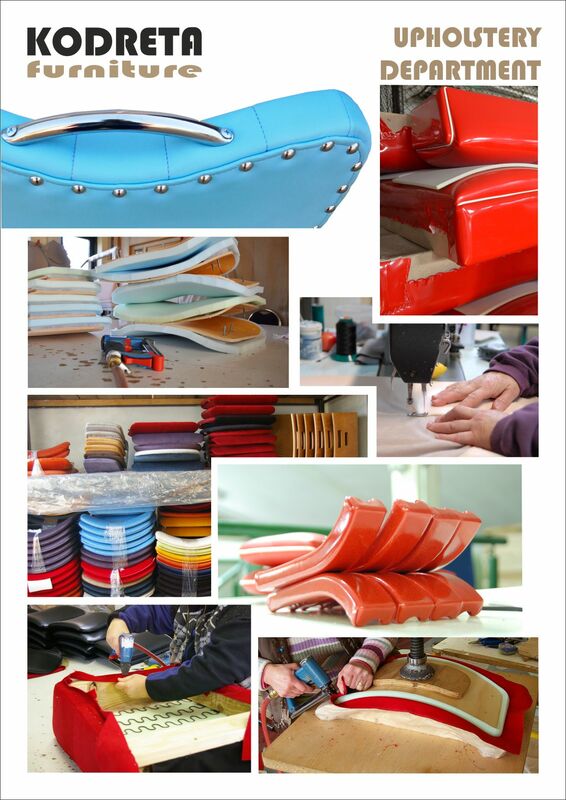 Most of our products are exported outside of our small home-country, Slovakia. 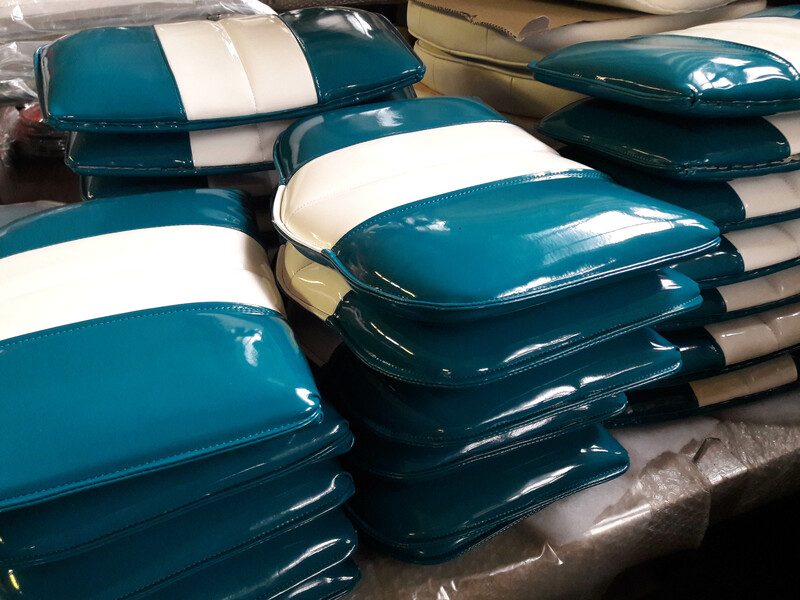 You can find our products all over Europe… whether hotels, bars and restaurants, or boats and cruise ships, administrative institutions or schools. 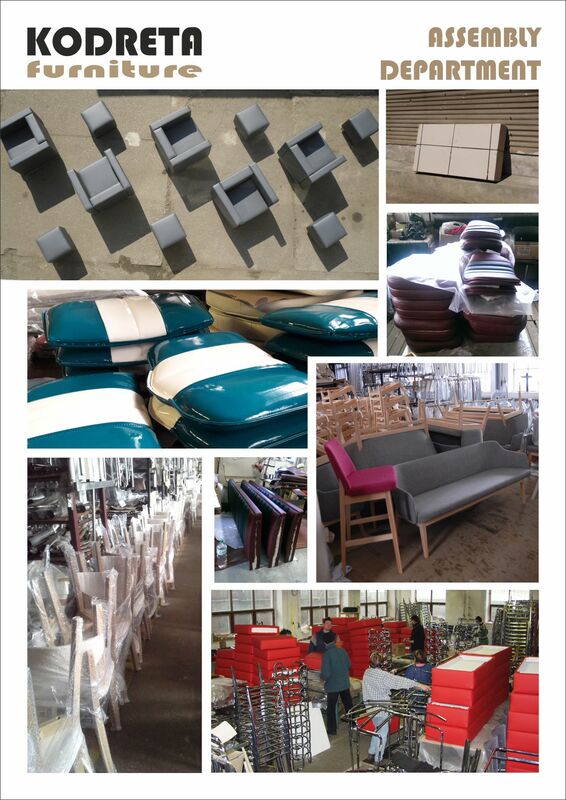 We have worked on projects outside of Europe, and our products can be found in the USA, in Africa and in Australia.